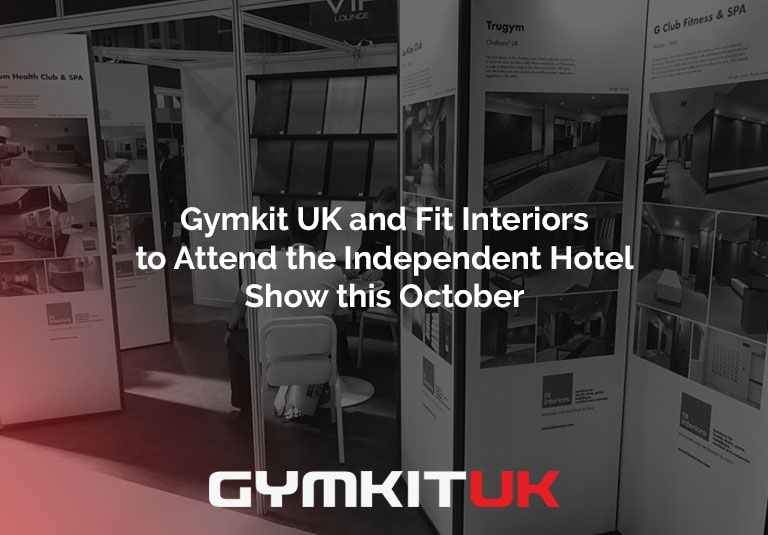 Gymkit UK and Fit Interiors are delighted to announce that we will be attending the Independent Hotel Show 2018, held on 16th and 17th October in London. An event renowned for introducing innovation and the best of everything from food and drink, technology, furniture, to health and beauty, to owners and operators from UK luxury, boutique and independent hotels. We will be amongst more than 300 other suppliers proudly showcasing our brand of bespoke interiors, washroom facilities and flooring solutions. Be sure to visit us at this fantastic and fun exhibition at stand 317 and discuss what amazing interiors we can supply and fit for you. The Independent Hotel Show is a comprehensive two-day business event to service the full hotel lifecycle - it’s time to book in. If you are interested in meeting us at the Independent Hotel Show and want to schedule a meeting at the event prior to the event dates, feel free to contact us on 0845 415 4725 or via. our contact page.